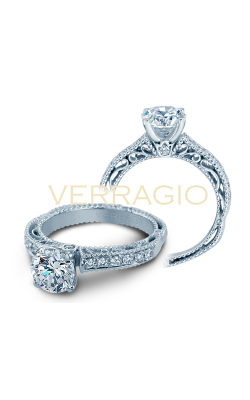 A longtime favorite of fashion-conscious brides-to-be, side stone engagement rings are an amazing way to bring a dash of extraordinary glamour and glitter to any marriage proposal. 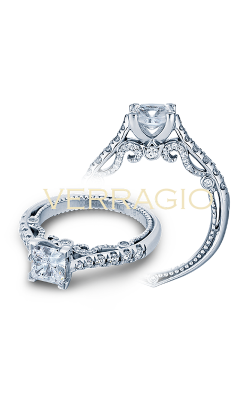 Known for featuring brilliant stones surrounding a ring's center diamond, side stone engagement rings are available today at Medawar Jewelers in an amazing selection from some of today's most-requested bridal jewelry styles and varieties. 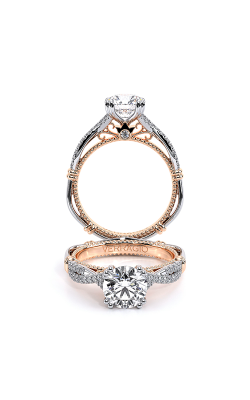 Made with immaculate 18-karat yellow gold, white gold, rose gold, platinum, and other long-lasting precious metals, couples searching for their dream side stone engagement ring are sure to find just what they're looking for in any of the five Michigan locations of Medawar Jewelers today! 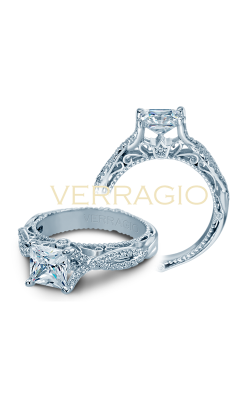 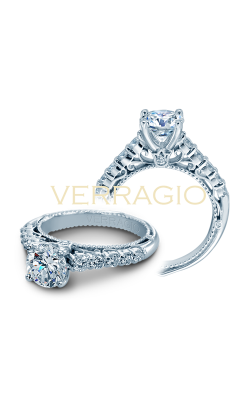 With showrooms in West Lansing, Okemos, Portage, Brighton, and Jackson, Medawar Jewelers is the premiere location 100% genuine side stone diamond engagement rings in the state of Michigan. 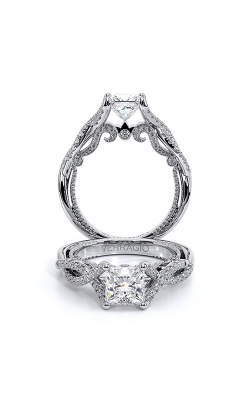 Featuring leading designers such as Tacori, Verragio, A. Jaffe, Kirk Kara, and more, ring-seekers searching for a side stone engagement ring of exquisite quality and shine will absolutely love the amazing selection available today at Medawar Jewelers. 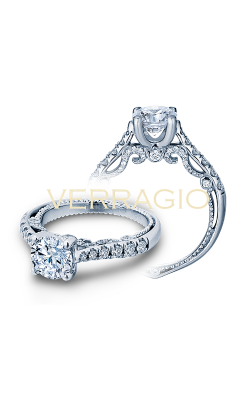 Additionally, with one of Michigan's largest selections of GIA-certified loose diamonds, as well as on-site custom jewelry design services, finding the ideal side stone ring is simple and easy at Medawar Jewelers. 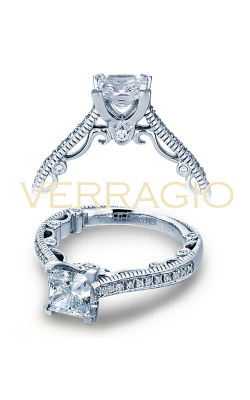 Popular designer-made side stone engagement rings available at Medawar Jewelers include awe-inspiring pieces comprising the Dantela, Classic Crescent, and RoyalT collections by Tacori, the timeless models that make up A. Jaffe's Art Deco, Classics, and Metropolitan line, as well as the boldly unforgettable engagement rings of the Couture, Insignia, and Parisian collections of Verragio. 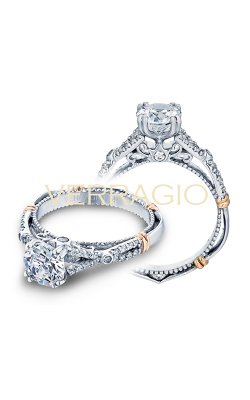 Further, also on display in the five jewelry showrooms of Medawar Jewelers are additional side stone engagement rings from Y.O.U, Parade, Kirk Kara, and the one-of-a-kind rings of the Ever After, Luxe, Grand Estates, and Golden Blossom lines by Mars Fine Jewelry. 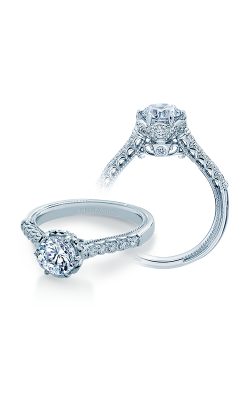 Established in 1978, Medawar Jewelers is the Midwest's source for the absolute best in contemporary bridal jewelry, fine jewelry, and Swiss-quality timepiece fashions. Located in Portage, Okemos, West Lansing, Brighton, and Jackson, Michigan, Medawar Jewelers goes unrivaled in customer services, and with a selection of engagement rings, wedding bands, necklaces, earrings, bracelets, fashion rings, and watches from many of today's most well-known designer brands. 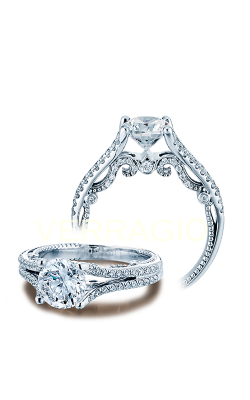 Further, Medawar Jewelers offers expertly-done jewelry repair services and extends a comprehensive lifetime quality promise, all to ensure an eternity of beauty in each and every purchase.